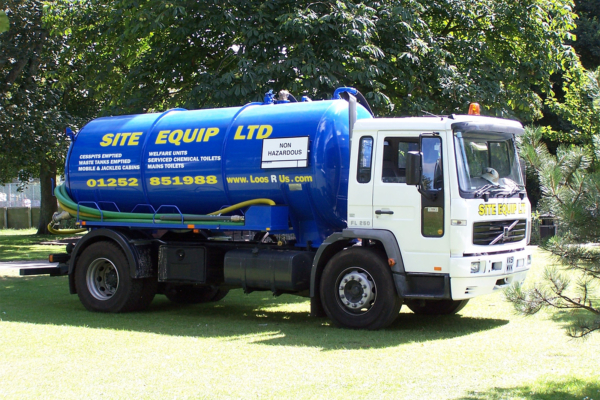 We don’t just offer liquid waste removal services, we also offer large water refills to your event or construction site. The large water refills we can deliver up to 300 gallons of fresh water (not drinking water) to your project at any one time for all your construction and event needs. Why order your Large Water Refills from Site Equip? Reliable, our automated routing and state of the art tracking means our drivers will never miss your service. Professional Service, our service is the best in the UK, with our service operators completing their Level 1 National Sanitation Qualification and two winning service attendant of the year! Please get in contact if you would like to find out more about our large water refills services. You can call our friendly sales team on 0800 371994.